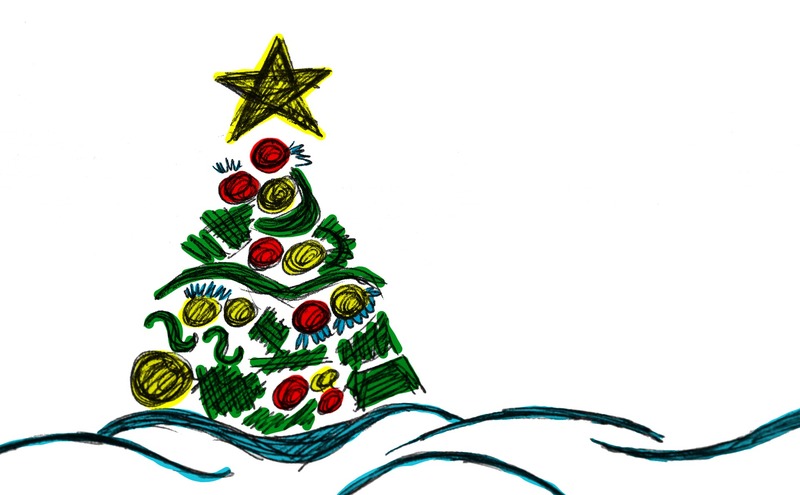 We can all use a little help with last-minute shopping. It turns out that there are still many deals out there, and if you order from Amazon, they may guarantee delivery before Christmas. 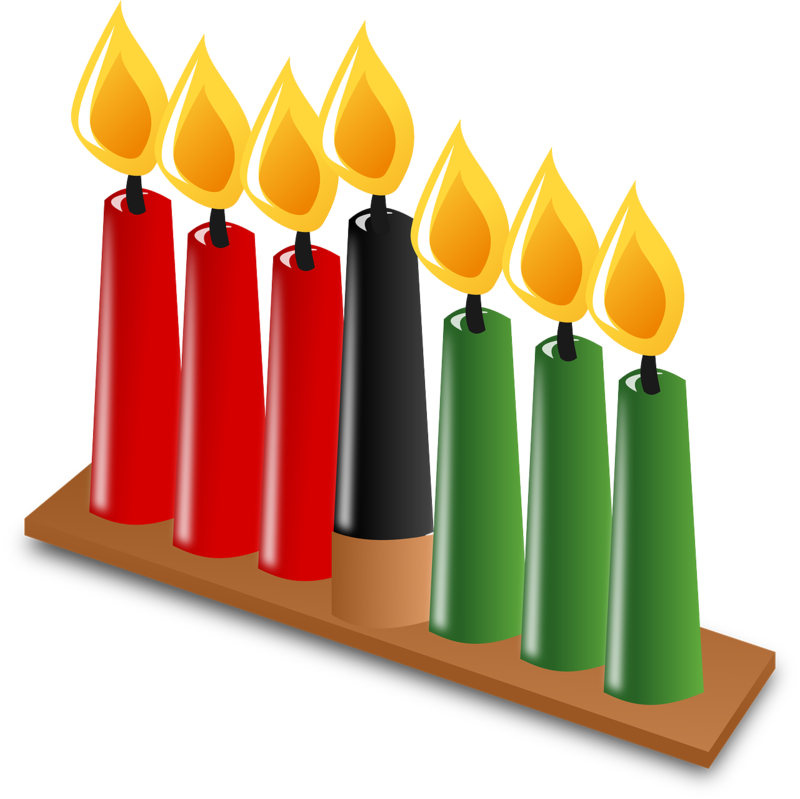 And, if you celebrate Kwanzaa, you just might be early ! ♥ Here are some of my favorites – just click the link.